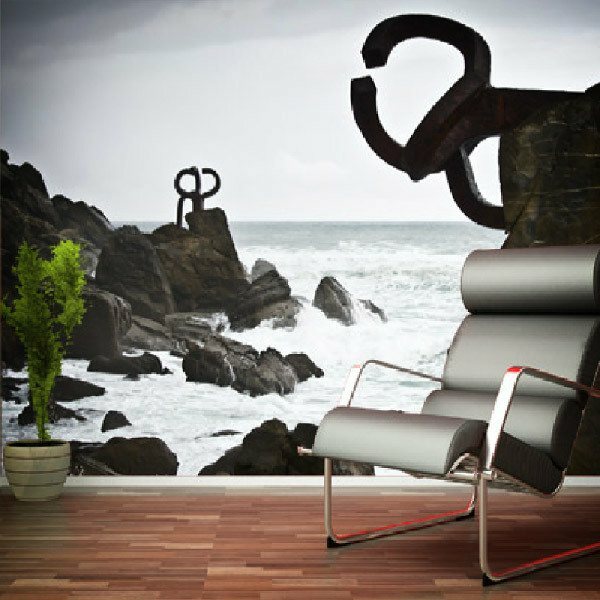 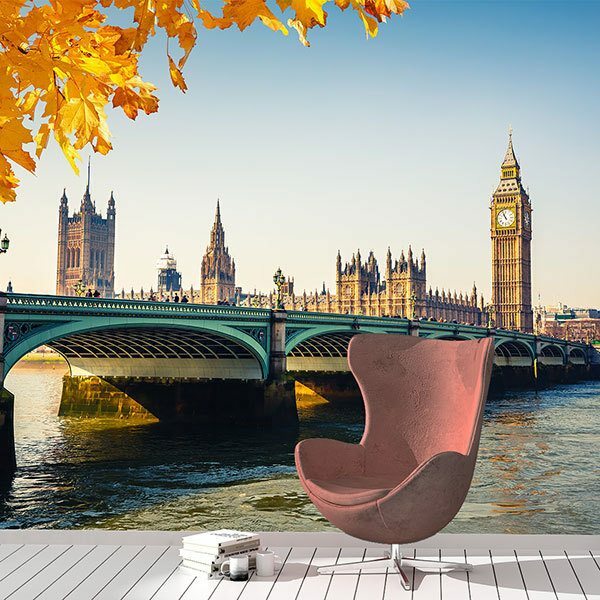 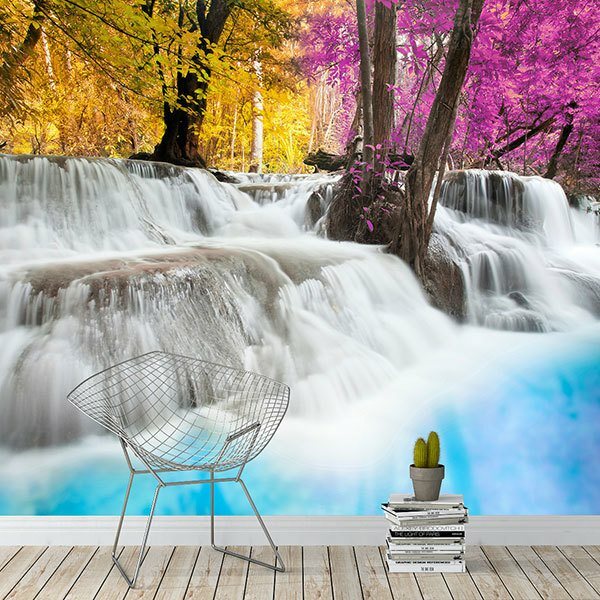 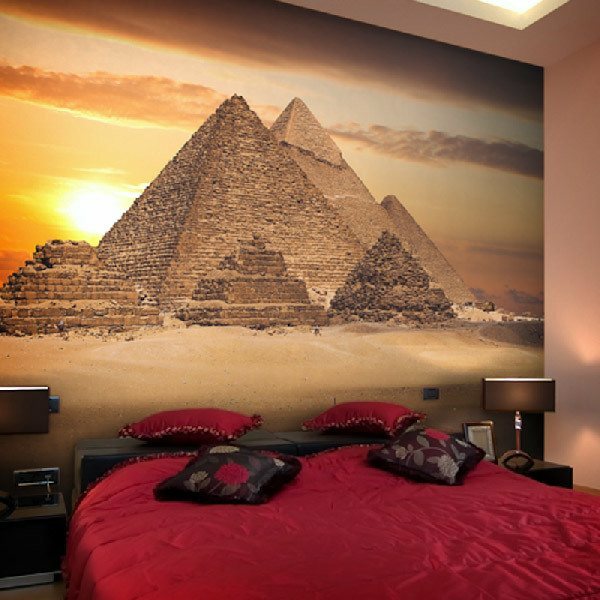 Discover the most amazing places on the planet and decorate your home with style and personality. 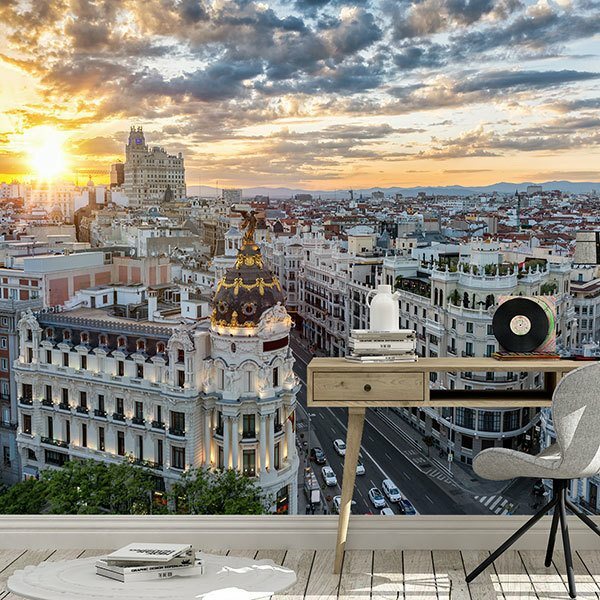 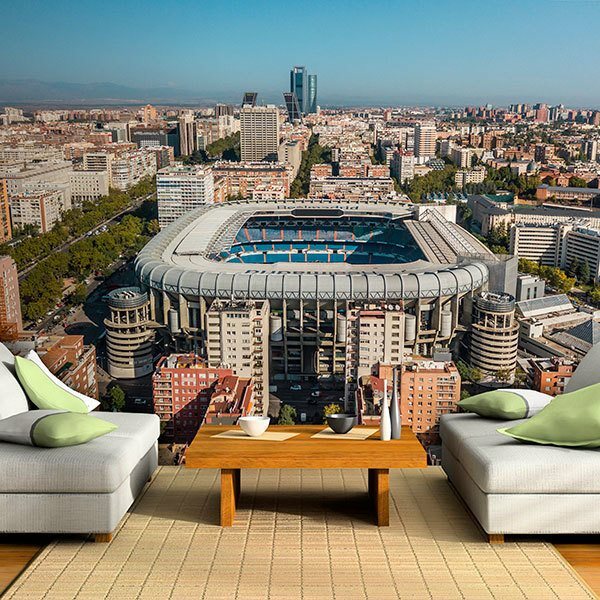 Great collection of images of New York, Egypt, the Eiffel Tower, the Taj Mahal, the Colosseum of Rome, the wonders of London, oriental monuments, the Gran Vía of Madrid or a view of Barcelona. 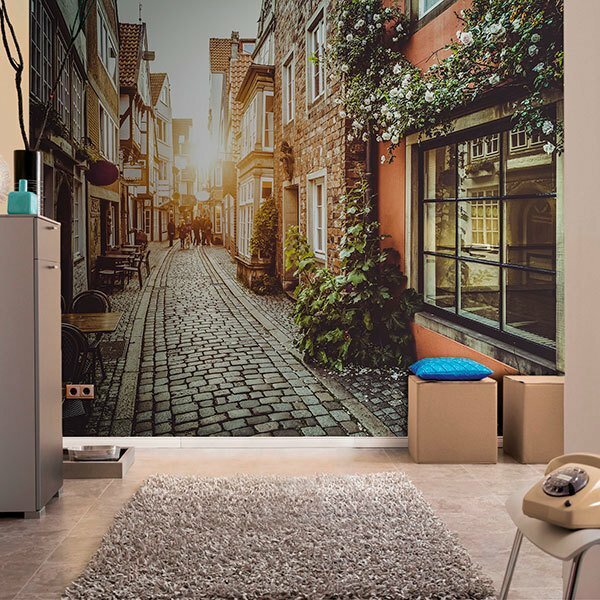 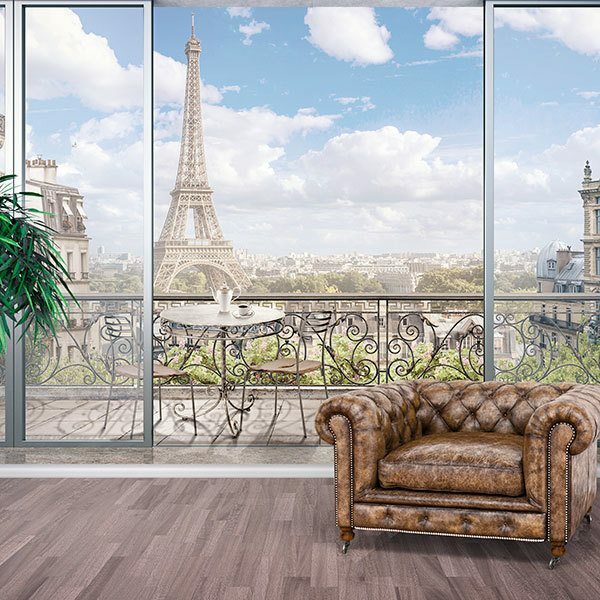 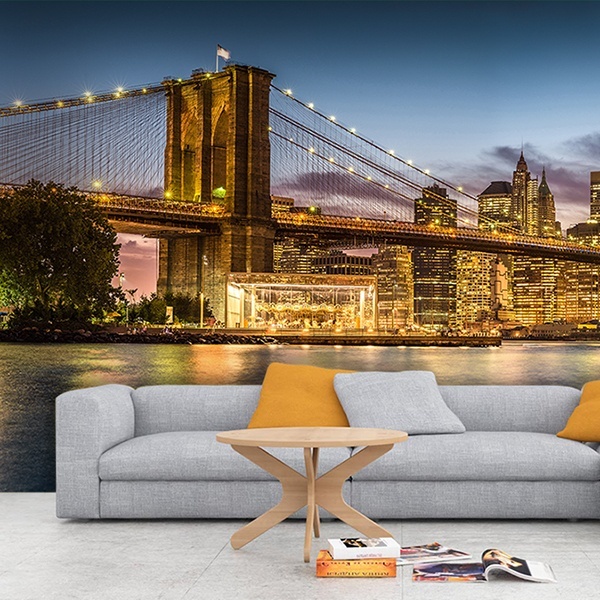 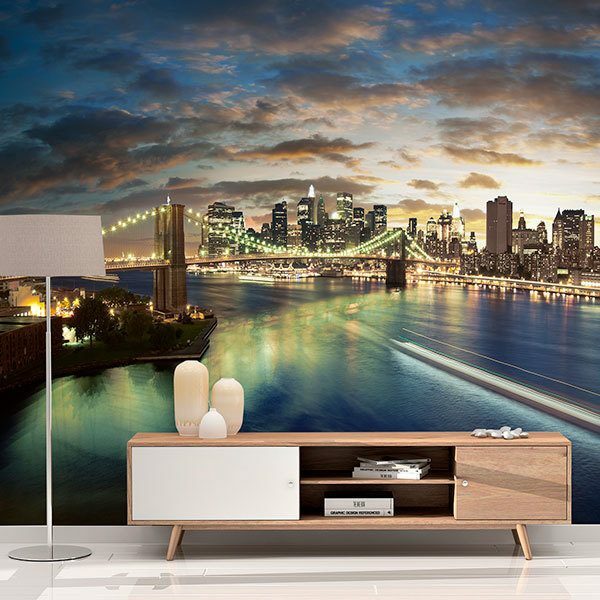 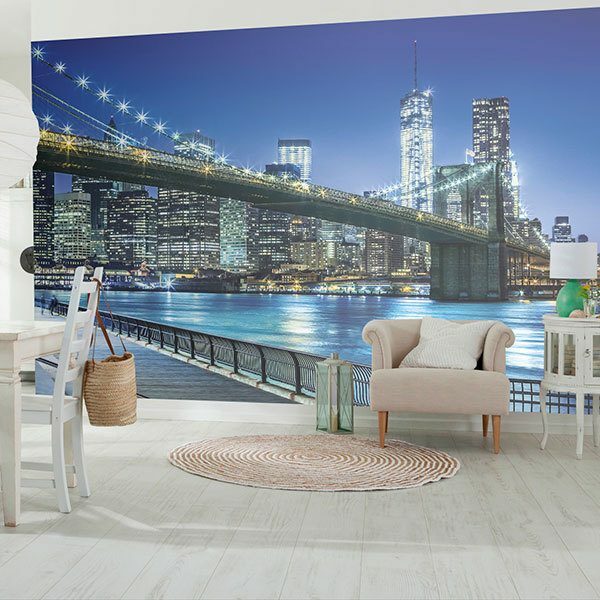 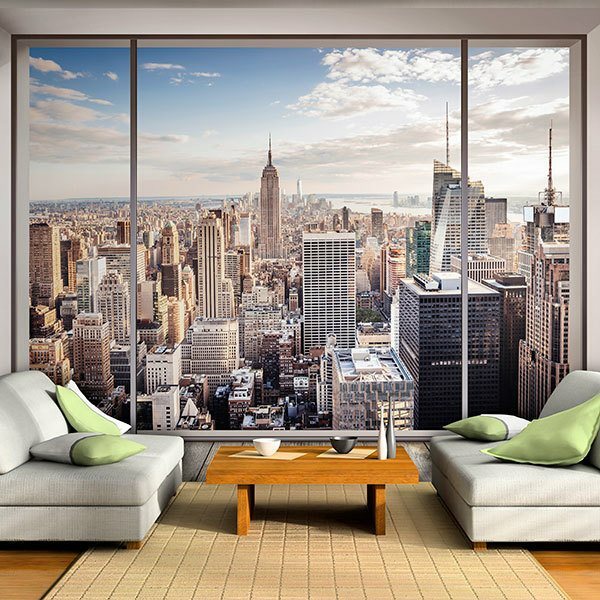 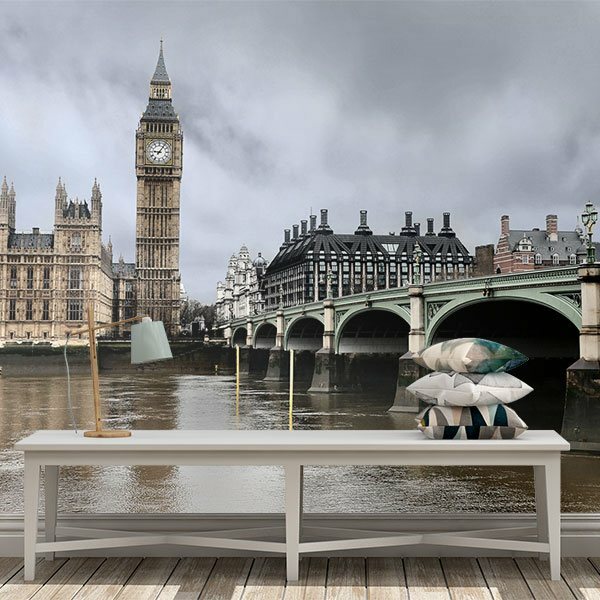 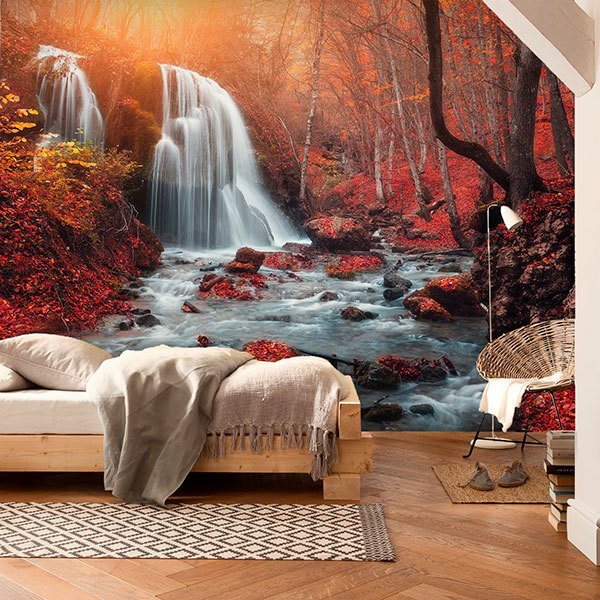 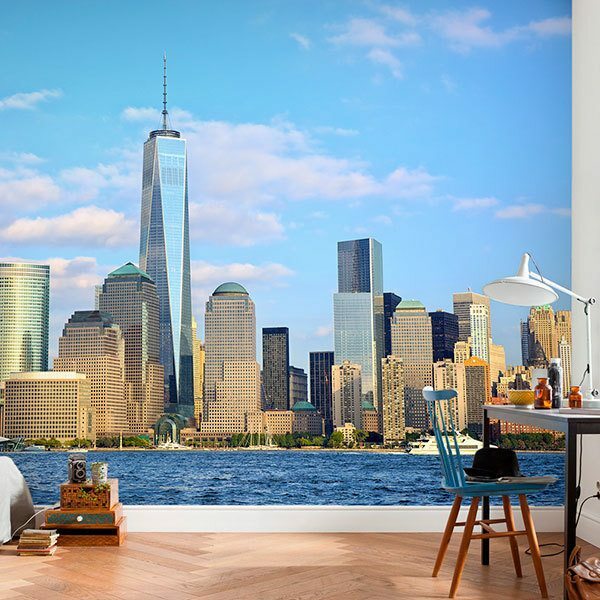 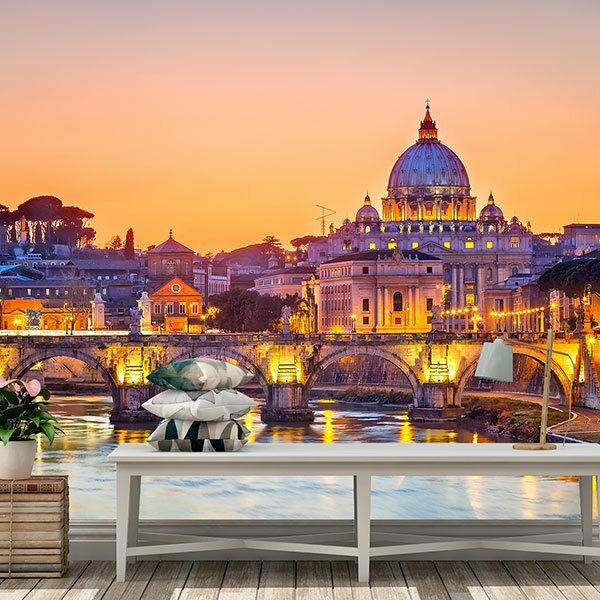 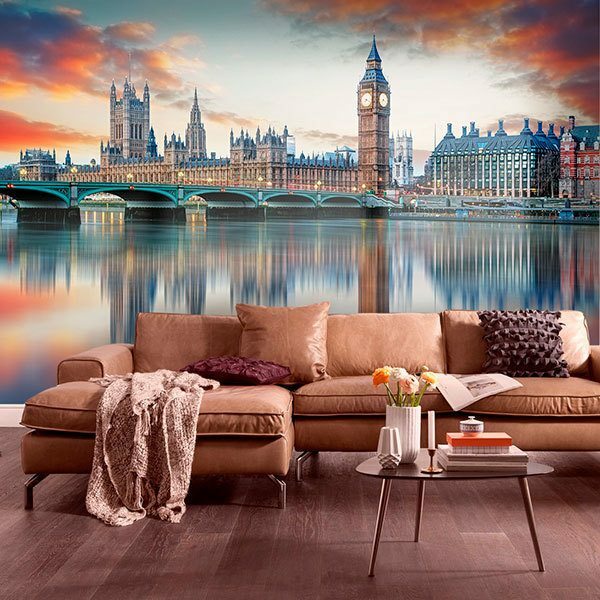 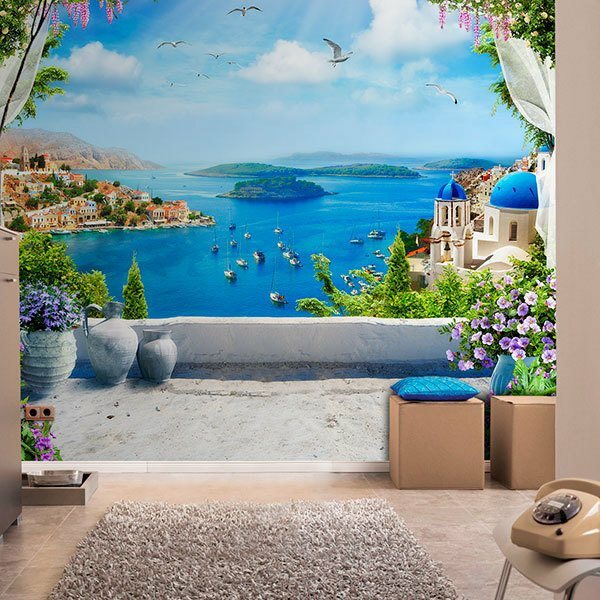 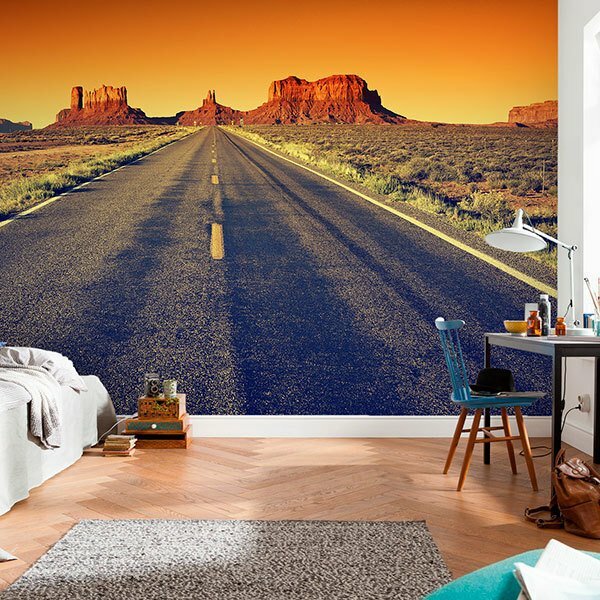 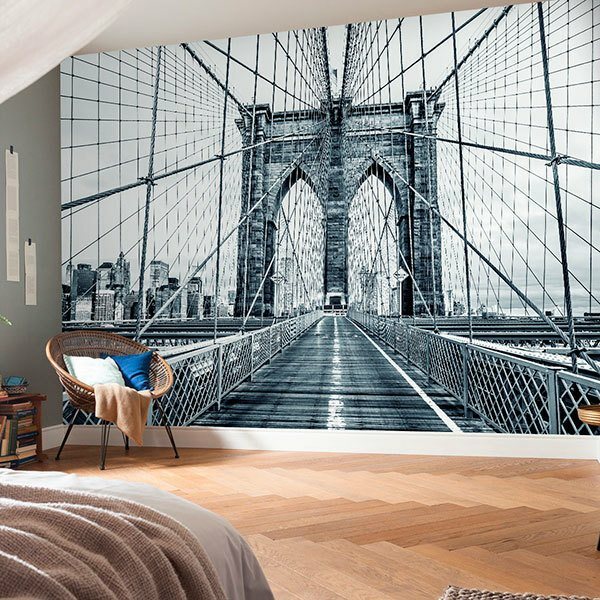 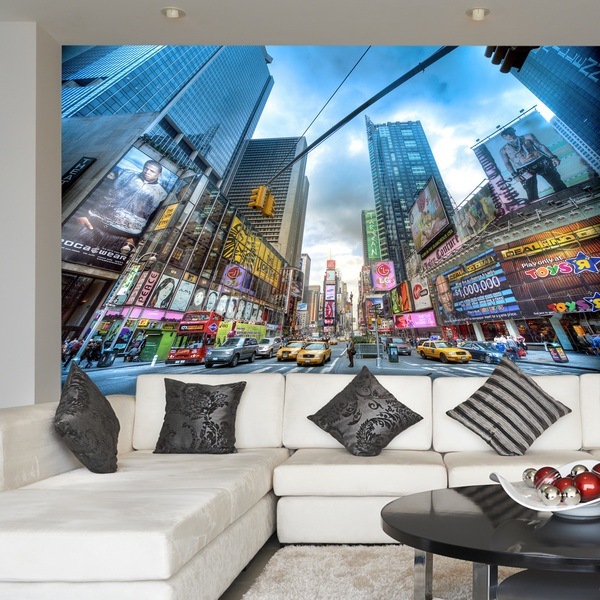 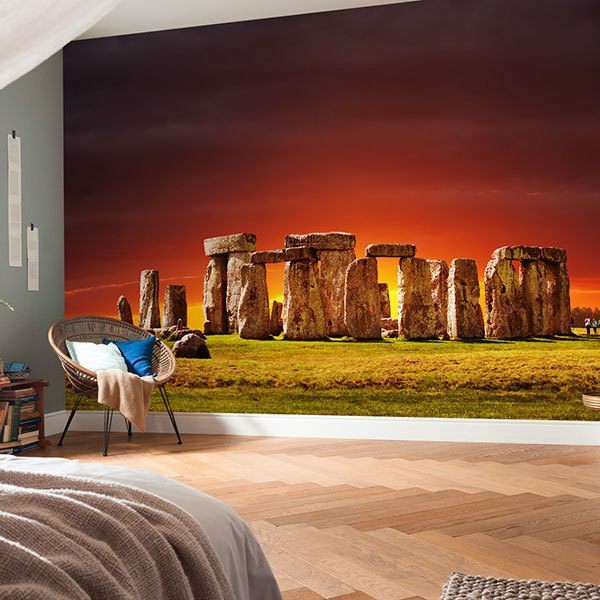 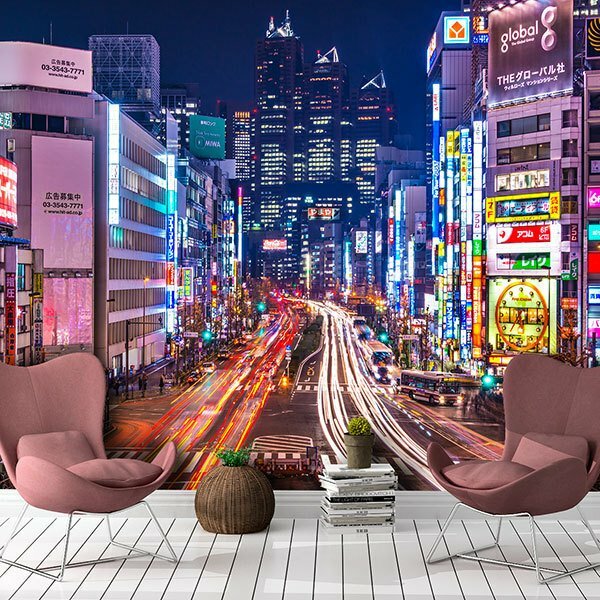 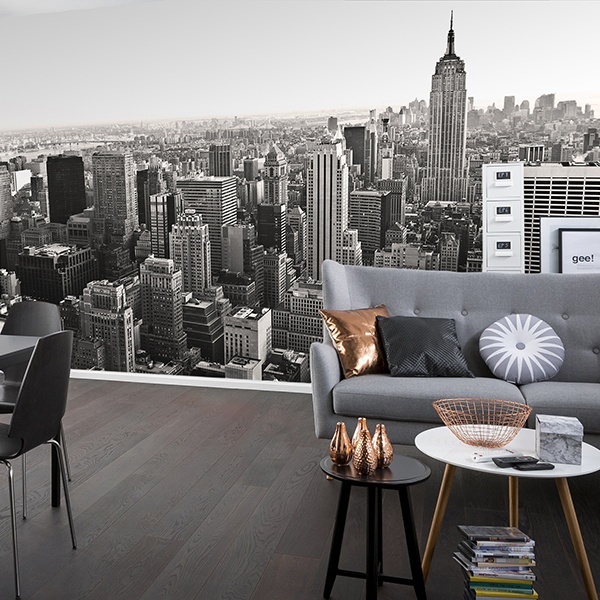 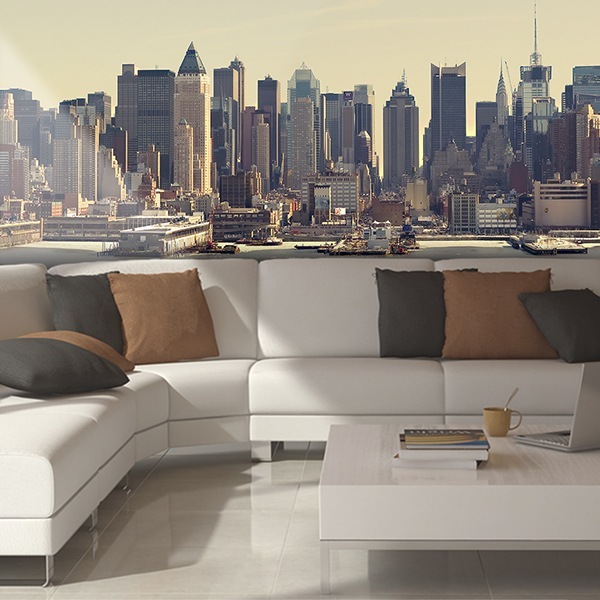 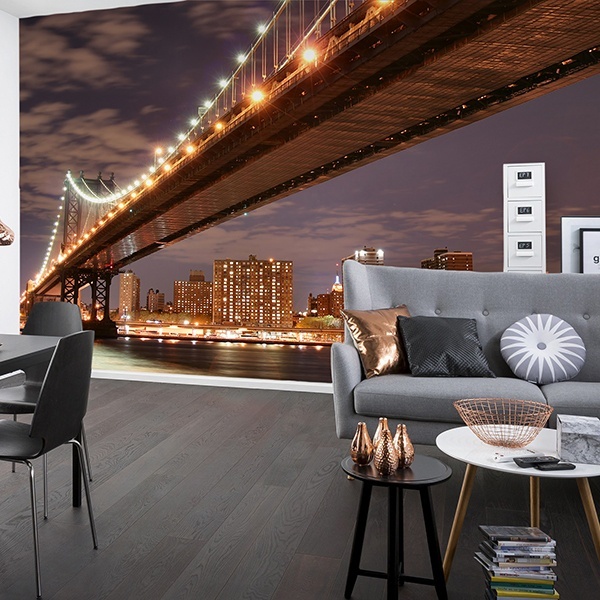 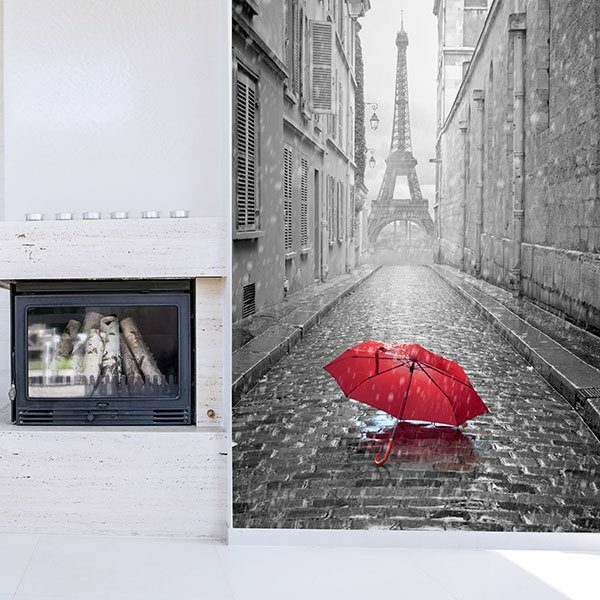 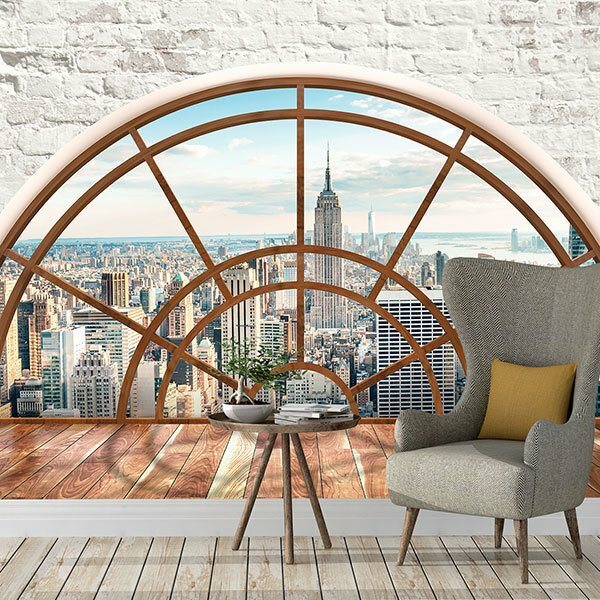 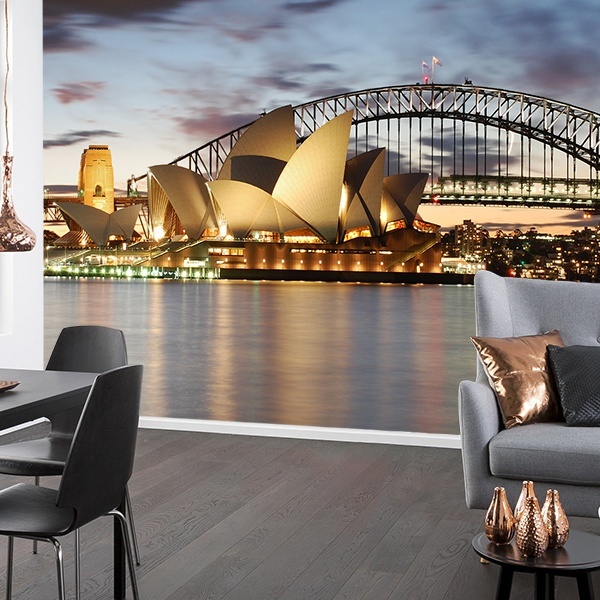 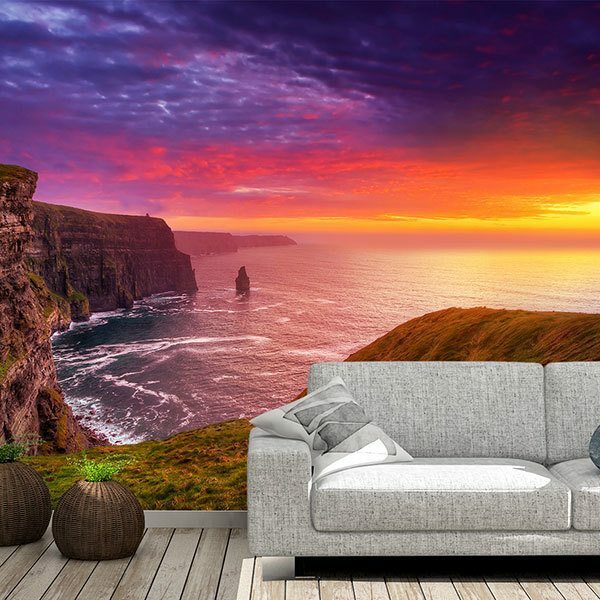 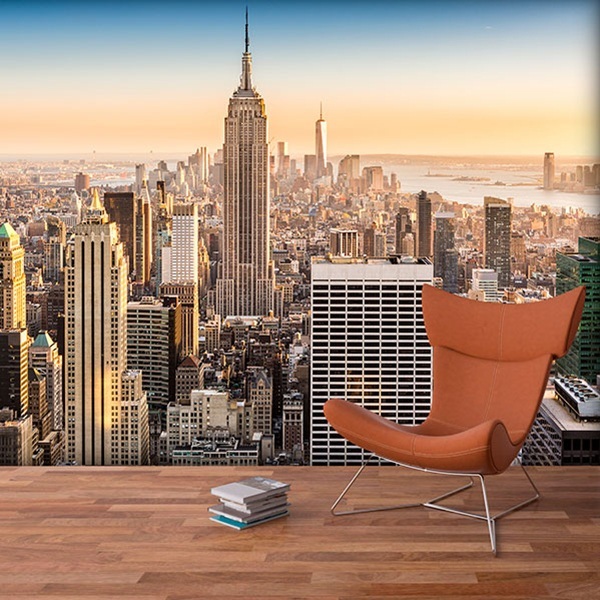 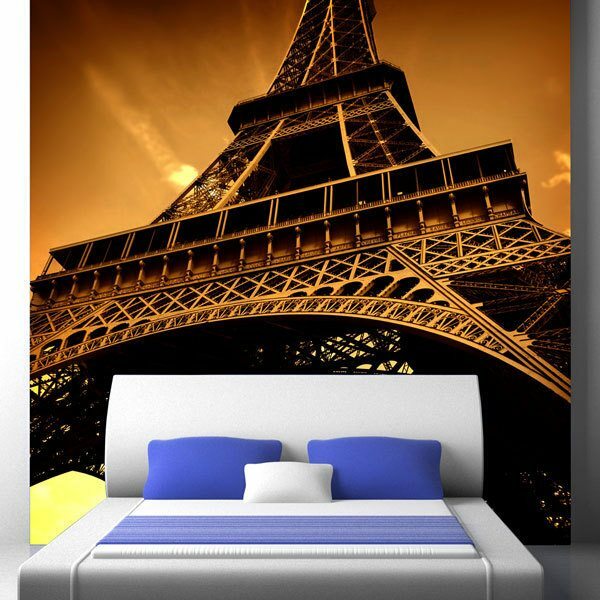 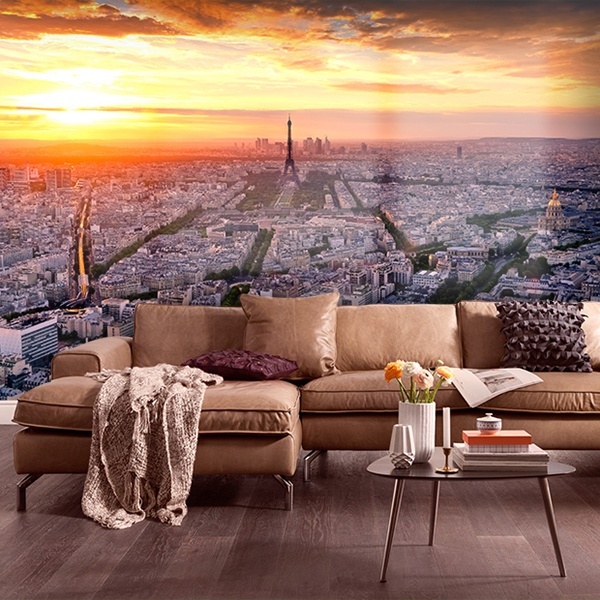 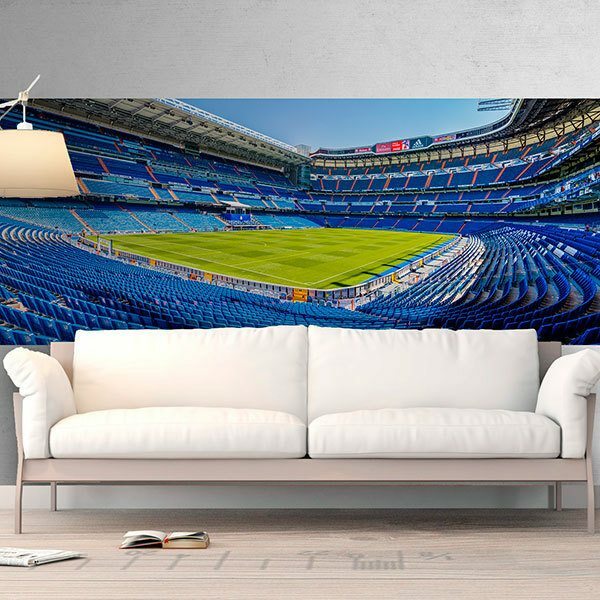 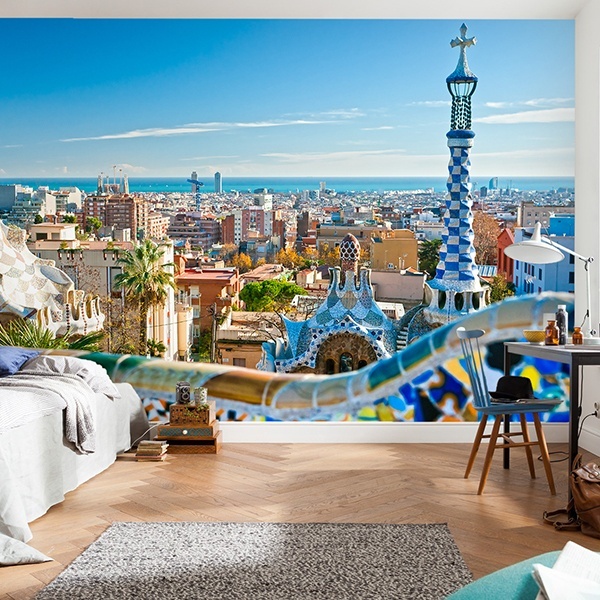 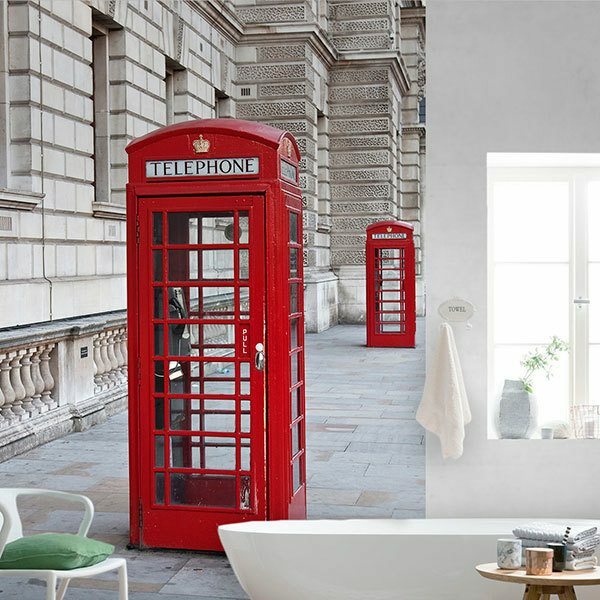 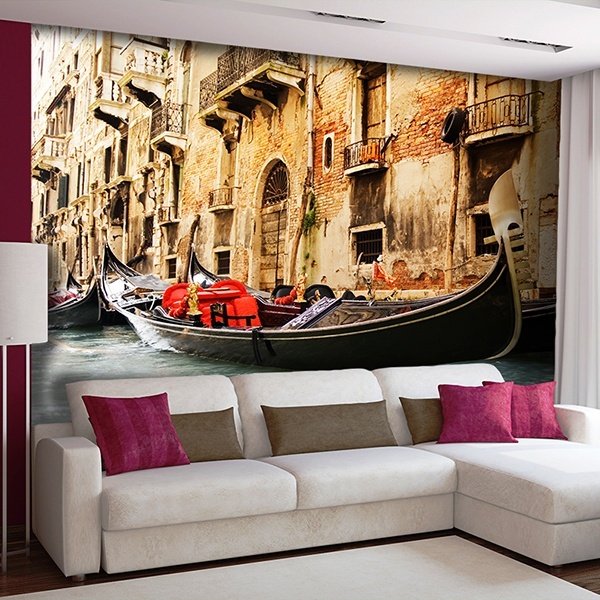 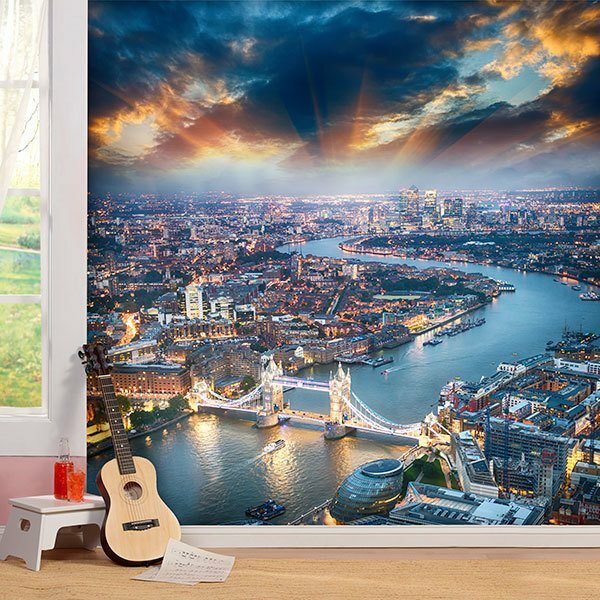 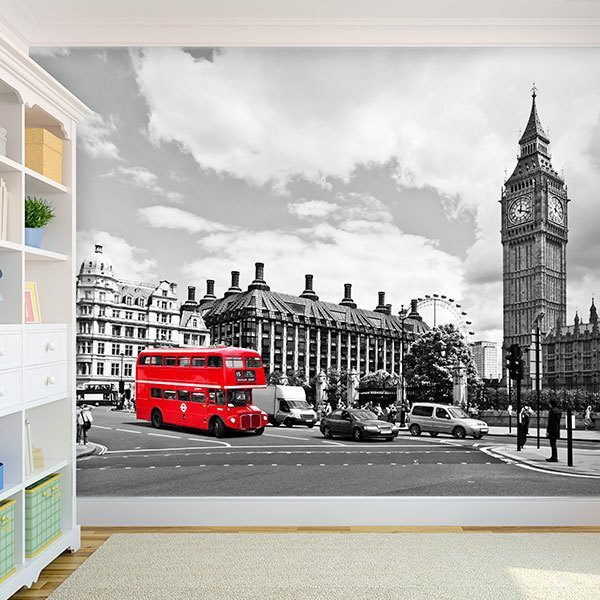 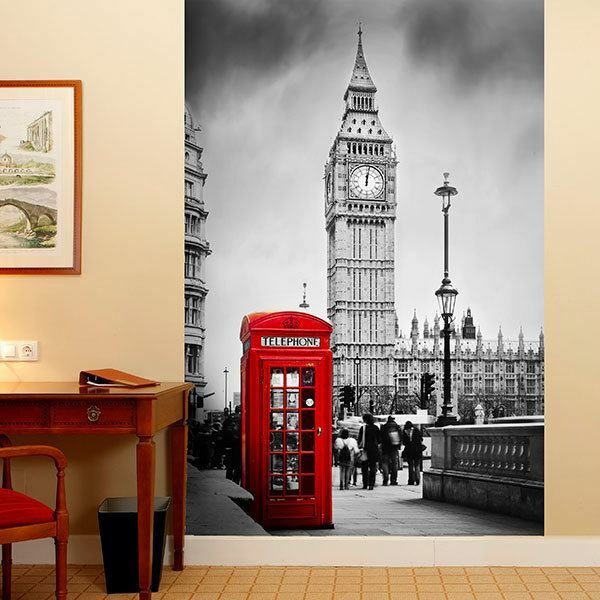 Choose a destination and turn your home into a place of unique essence by lining your walls with the most admirable places in the world.